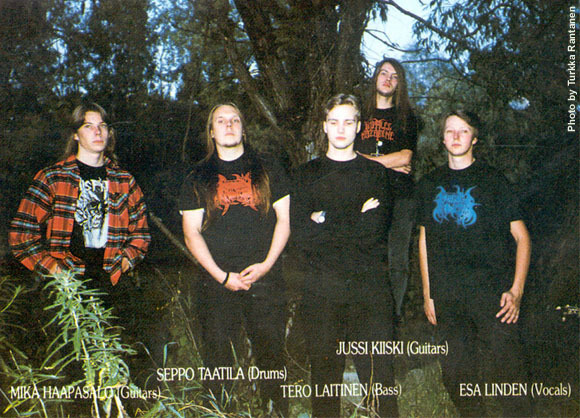 Demigod was formed in August of 1990 in a little town in Finland called Loimaa.The style they play can be best described as death metal. 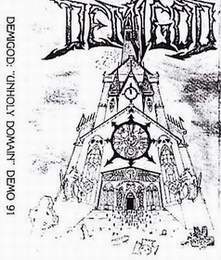 Demigod’s first studio- demo ‘Unholy Domain’ was recorded in December of 1990. That tape gained a huge succes in the underground circles around the world. It also came out as a split album with the Finnish band Necropsy in 1992. 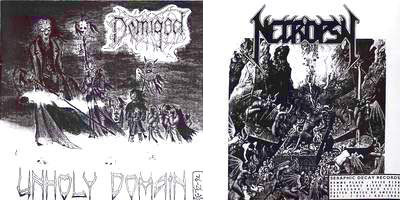 In the spring of 1992, the band signed up with the Spanish label Drowned Productions, later changed to Repulse. The band played many live- shows in the early 90’s. Around the same time the music style underwent a slight change towards a more agressive and thrashier direction. After that, they recorded two very tight promo tapes in 1993 and 1994. Despite the good respons from the fans and also the press, the band splitted up temporarely. After a relatively short silence, Demigod starts to rehearsing again. 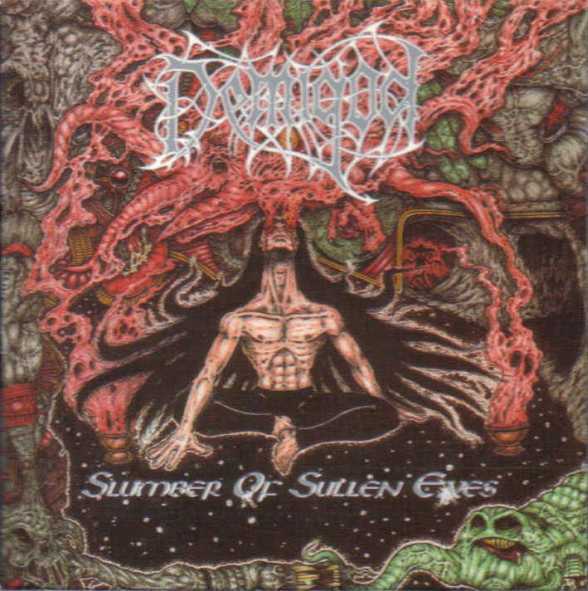 In the early 1998 the members decided to awaken the slumbering Demigod, and after some difficulties and setbacks they signed a record deal with Spikefarm Records in 2001. 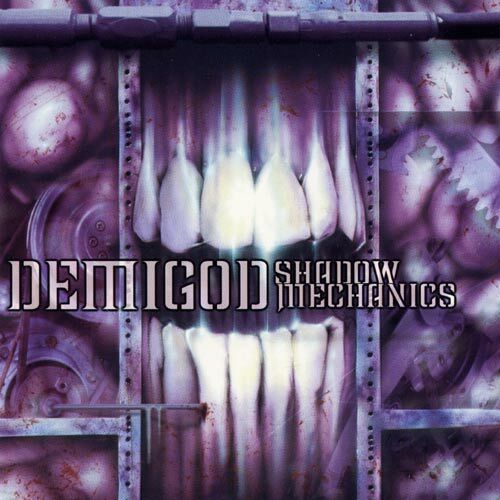 After that, Demigod has finally finished recording their second album ‘Shadow Mechanics”. The album includes songs easily spanning the last ten years in Demigod’s history. Some songs are actually written back in the early 90’s.